In this blockbuster thriller from No.1 New York Times bestseller Justin Scott, one agent confronts the Russians, kidnappers, and the CIA, to rescue the most influential man in history. 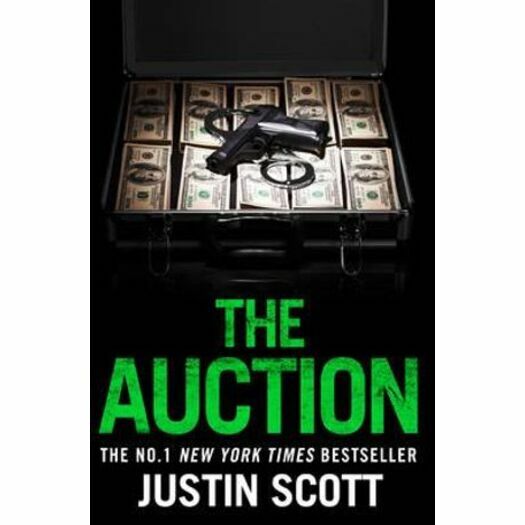 The kidnapper forces multi-national companies and presidents into an auction, within which they must bid for the captive's release – before markets collapse and nations fall. Ending the bidding is Pete Chamberlain's job. His assignment is to find the captive – and soon. Only the ruthless kidnappers, the Russians and the CIA stand in his way.